Any surgical intervention is only a part of the treatment process and without good physiotherapy and support the best possible outcomes are harder to achieve. 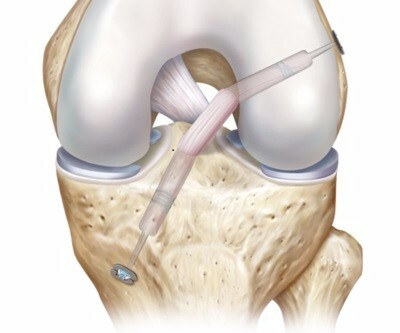 Whilst the best rehabilitation regimes following joint replacement often involve gradually returning to normal function while avoiding certain specific activities, the rehab protocols after ACL reconstruction and hip arthroscopy are much more strict and labour intensive. Following them closely is essential for optimum outcomes. Following knee arthroscopy most patients don't require specific physio input as return to normal activities within 2 weeks and sports by 6 weeks is achievable with simple advice and exercises given before discharge. 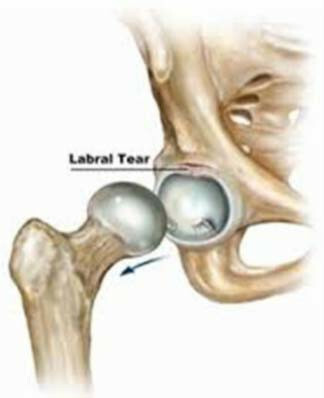 Rehabillitation after your knee replacement is crucial. 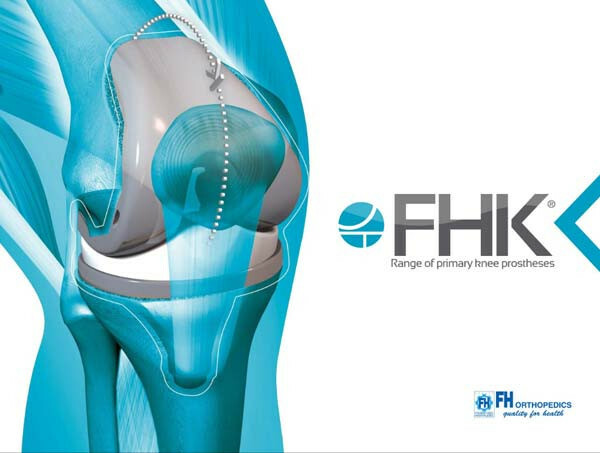 It will take a year for your knee replacement to reach its best and during the first three months it is essential to continue with your exercises to achieve the range of motion that is required to allow the knee to function at its best. Whilst the minimum aim is to achieve a range of motion from zero to ninety degrees many patients will achieve more. You will find guidance here as to a range of exercises that will help you to achieve this goal. Rehabilitation after hip arthroscopy is essential. It can take a number of months to achieve the desired outcome andwithout input from your physio good results willbe harder to achieve. Here you will find a comprehensive guide to use with their instruction to achieve good outcomes. A guide for you rehabilitation after ACL reconstruction that you can work through with your physiotherapist. Physiotherapy input after your surgery is essential in achieving the outcomes for which we strive. 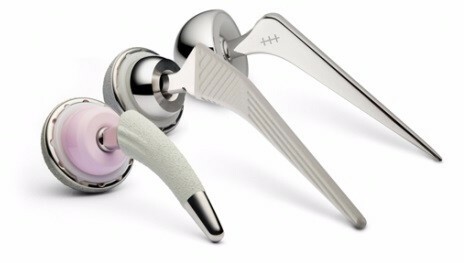 This is most important in the soft tissue keyhole surgeries around the hip and knee that include hip labral repair and knee ACL reconstruction. Its extremely important to recognise and remember that every patient and every intervention is different. Whilst these protocols provide a guideline for your treatment this should be tailored to your specific intervention and treatment which should always be guided by your Physio and surgeon. Netball Australia has really begun to lead the way in prevention of ACL injuries and this can be applied across all sports.